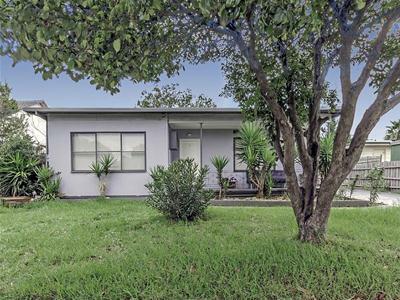 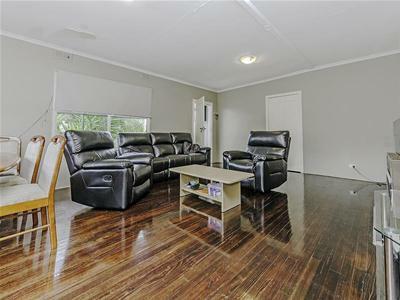 Wonderful opportunity to secure this low maintenance home in this most convenient location. 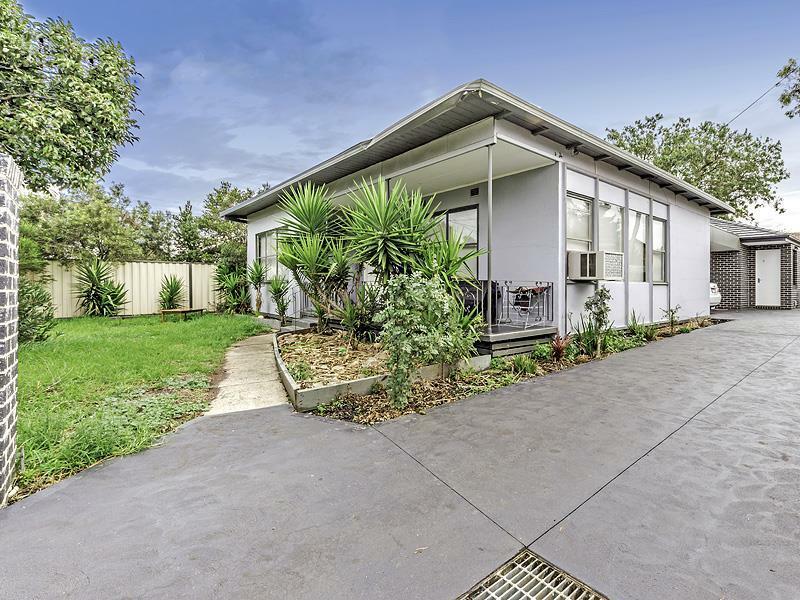 An easy walk takes you to shopping, Laverton station and a choice of schools. 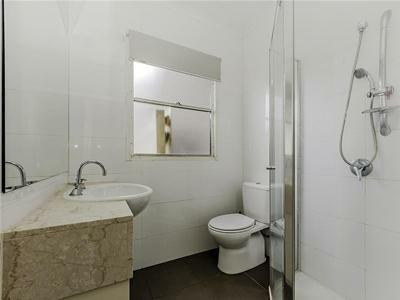 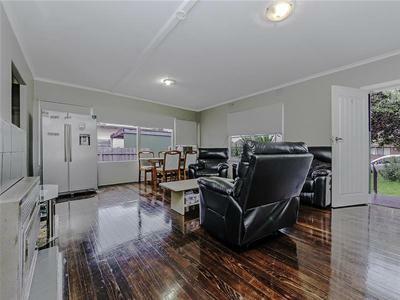 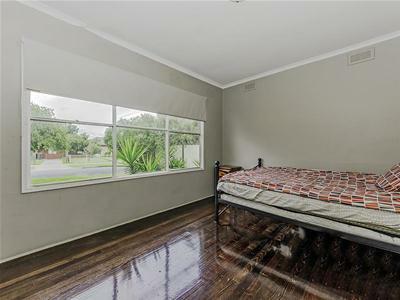 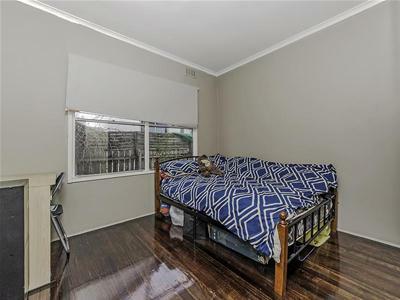 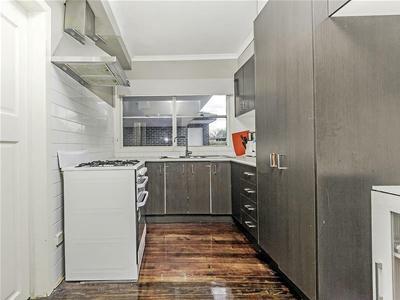 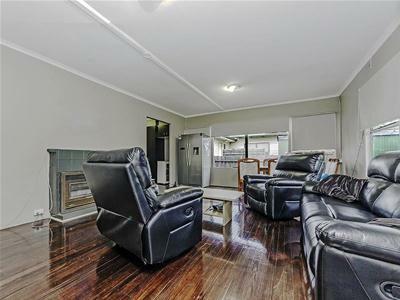 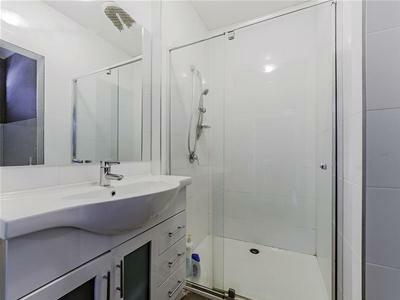 Comprising fully renovated three bedrooms, two bathrooms and open plan living adjoining the well-appointed kitchen and separate laundry. 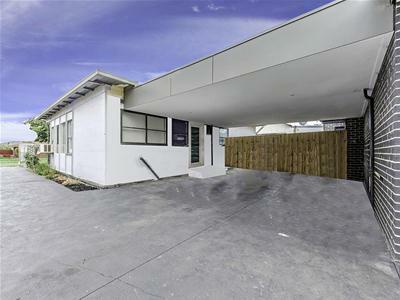 Externally the property features private courtyard to park your cars via rear lane.